BertBert is DJ and vinyl collector. 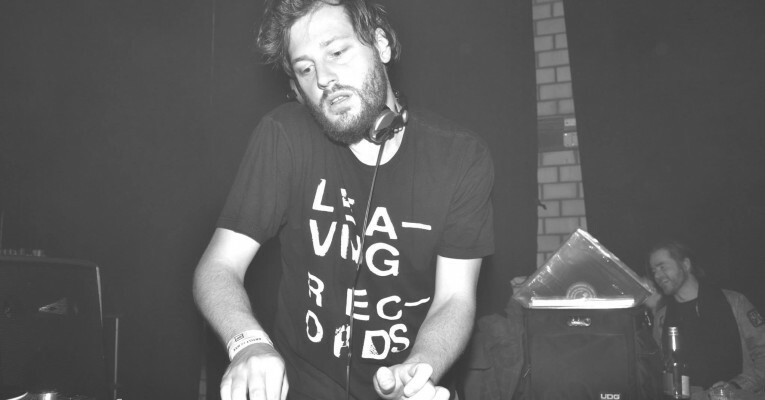 After a residency and own club night at Trouw he started Juxtapose. Meanwhile, the platform is a fairly reliable supplier of all kinds of quality music, like his own DJ sets.